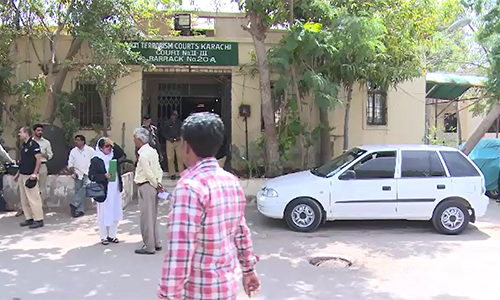 KARACHI (92 News) – An anti-terrorism court remanded four alleged RAW agents in police custody for seven days on Friday. The terrorists confessed that they were trained in India. They disclosed that they had conducted bomb blasts on the orders of Qamar Mansoor and party leadership.